KAMPALA – The government has decentralized the pension payment system, empowering ministries, departments and districts to process the pension requests and pay all retired civil servants. Speaking at the launch of the new system at the Police headquarters in Naguru, Kampala, on Wednesday, February 27, State Minister for Public Service David Karubanga said the decentralized system seeks to avoid the red tape that has characterized the pension payment for long. “Under full decentralization of processing of retirement benefits, a pension file can be completed within 30 minutes at the ministry, government department or local government. Pension processing is free of charge, must be prompt and transparently handled. Mechanisms have been put in place to deal with extortions and abuse of office by action officers,” Mr. Karubanga said. The Permanent Secretary in the Ministry of Public Service, Ms. Catherine Bitarakwate Musingwiire, explained that before decentralizing pension payments, the ministry undertook payroll cleaning exercise and biometric validation of all public servants to eliminate ghosts, migration of pension records from the legacy system to the Integrated Personnel and Payroll System (IPPS) and integration of active records with the pension payroll to allow for automatic transition from active payroll to the pension payroll and eliminate ghosts. “We did a biometric validation of pensioners and claimants for proper identification of beneficiaries, eliminate ghosts and facilitate the creation of a national register of all government employees and retirees,” Ms. Musingwiire said. Mr. Karubanga said police has been chosen as the first beneficiary of the new system because they have a big number of retired officers and their beneficiaries have often suffered government red tape. He added that the new pension system was agreed upon by permanent secretaries of different ministries and accounting officers of various institutions as a way to eliminate acts of abusing offices. Mr. Karubanga warned that accounting officers who shall not process pension payments for public servants six months prior to their official retirement dates or exceed one month before paying the beneficiaries will be penalized. 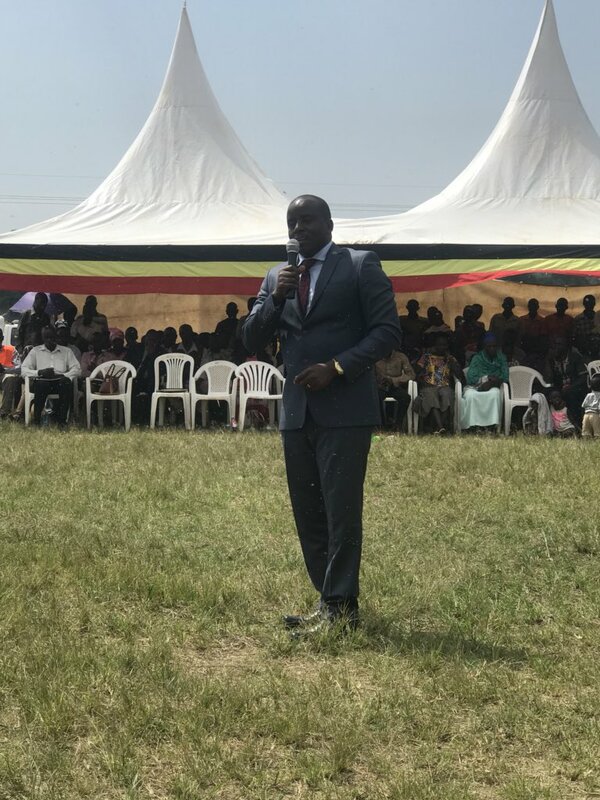 “Responsible officers and other action officers who fail to comply with the policy on decentralization of pension processing, management and payment shall be sanctioned in accordance with the policy in place,” Mr. Karubanga warned.